Dangerous, Delicate, Difficult – CTS Delivers. 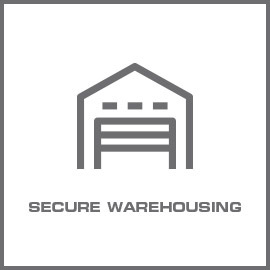 How confident are you that your logistics provider offers both high-level security and compliance? Security, quality and compliance are critical factors if the goods you ship are of high consequence. Whether it’s dangerous goods, security sensitive items or shipments of a high value, you can be assured that with CTS, your cargo will arrive at its destination safely, securely and on time – by road, sea and air. Government departments, the defence industry and large commercial corporations already trust us to deliver safely and securely their dangerous, delicate and difficult cargo, worldwide. What goods do you ship that demand this quality of service? 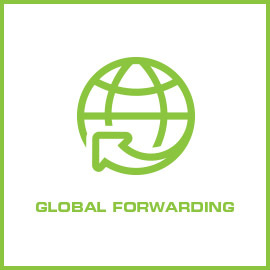 Complementing our global forwarding service, we offer a complete logistics solution. Using CTS as your single source logistics supplier, your organisation benefits from one point of contact for your entire logistics supply chain, saving you time and effort as well as reducing costs. 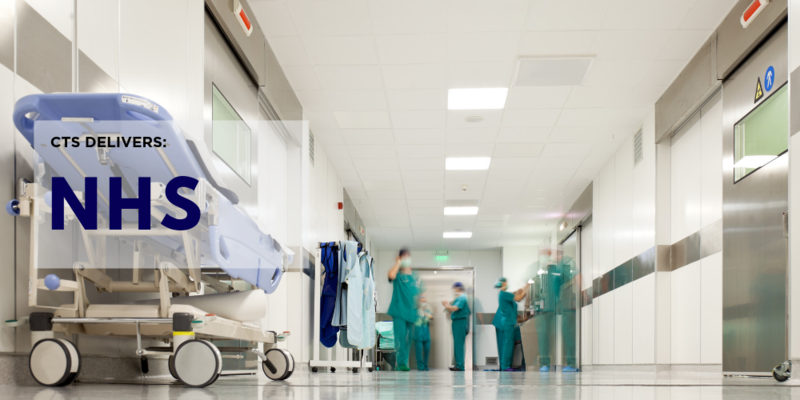 Whether you need a standard courier service, secure storage for your sensitive items, or you have chartered air shipments that require bespoke packaging and X-ray screening, CTS can handle it for you. 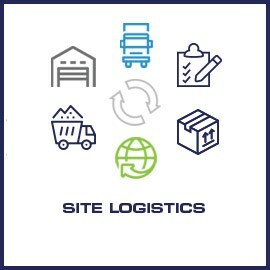 Furthermore, CTS is both a third and fourth party logistics provider (3PL and 4PL) meaning we have the capabilities to manage your entire logistical supply chain on behalf of your organisation. How much time, effort and budget could you save if you dealt with one supplier for all your logistics needs? Contact us today to discover how your organisation could benefit from our global logistics expertise. 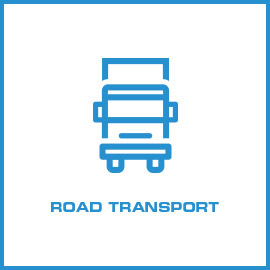 Ensure your dangerous goods are always transported securely, safely and compliantly. CTS has 20 years defence logistics experience making us the ideal service provider for your military & government shipments. Take the stress out of moving and minimise disruption by engaging CTS to manage your company relocation or expansion; our project moves team will leave you free to concentrate on important business tasks. CTS doesn’t just deliver specialist shipments; we also handle general cargo requirements with the same level of care and professionalism we give to all our business.